2013 is drawing to a close, and soon we will be saying hello to 2014. Looking back from an international point of view, this past year’s biggest news is surely about Tokyo hosting the Olympics in 2020. But today I would like to share a different news item from 2013; UNESCO placing “washoku”, the traditional Japanese cuisine, on its list as an Intangible Cultural Heritage of Humanity. I, as a Japanese and a washoku lover, felt very proud when I heard this news. On the other hand, I was struck by some complicated feelings because several food related issues came to mind. It is said that washoku is healthy and nutritiously well-balanced. But in Japan itself, ironically, 30% of young men and 20% of young women suffer from obesity because of the preference for high fat/high calorie western meals. 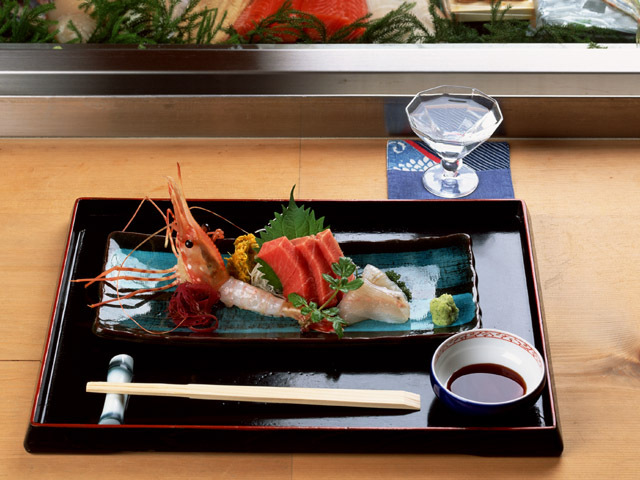 Most people believe that washoku is cooked with quality ingredients. However, a recent scandal dealing with misleading labels on supposedly healthy foods at restaurants and distributors has caused some wariness and apprehension when it comes to the true nature of Japanese food. In addition, to show respect for food itself and the very concept of washoku, Japan needs to be conscious of the extraordinary amount (5~8 millions tons/yr) of food wasted/lost yearly. According to The Japan Times, having washoku so prominently recognized by UNESCO speaks to “the government’s hopes of enhancing its global recognition, attracting more foreign tourists and boosting exports of the country’s agricultural products.” However, at the same time we Japanese also should see washoku in a fresh light, while sharing the virtues of washoku with the world. That just might be one of our most important tasks as we look ahead to 2014!